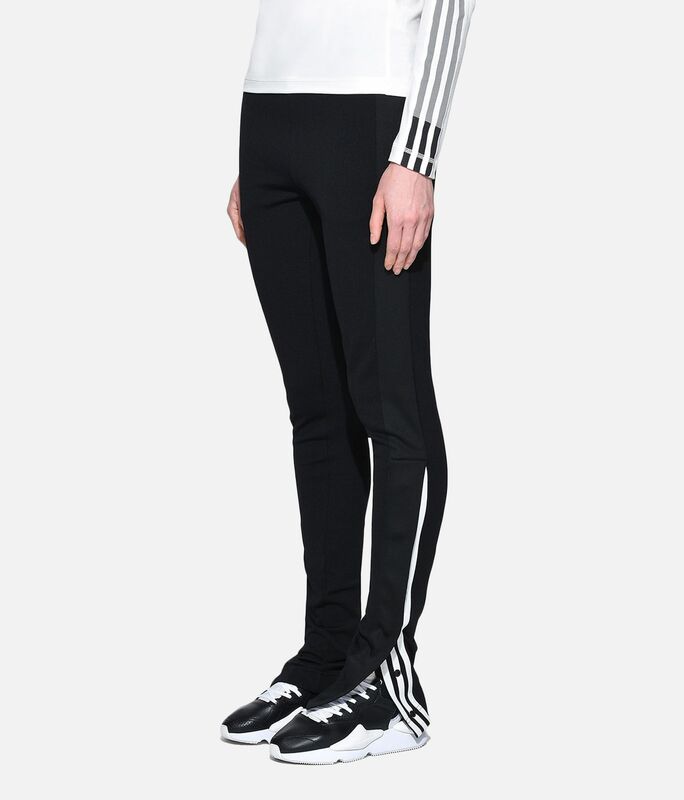 Y-3 reflects on its origins with an innovative version of a celebrated silhouette. 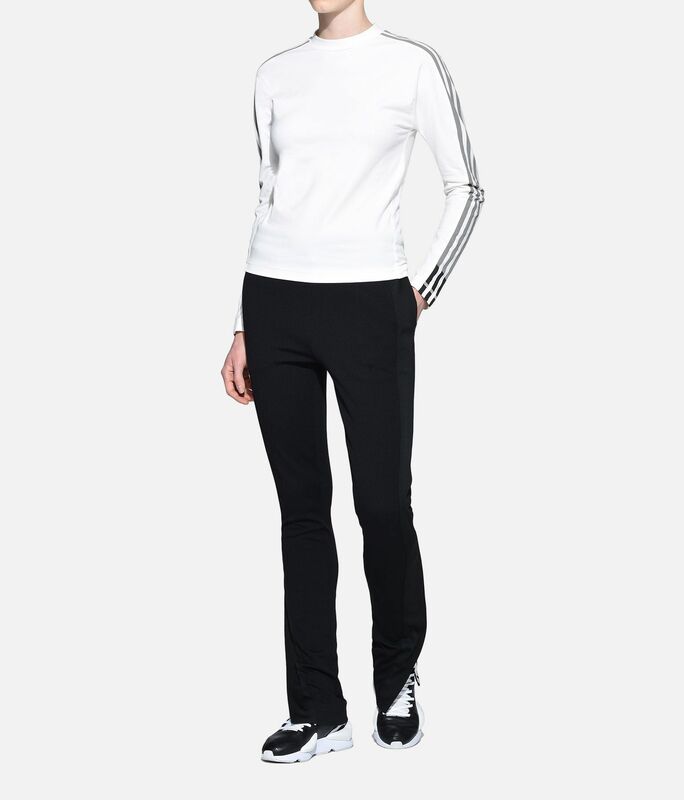 The 3-Stripes Firebird Track Pants are accented by snaps on the lower legs that can be left open or done up. 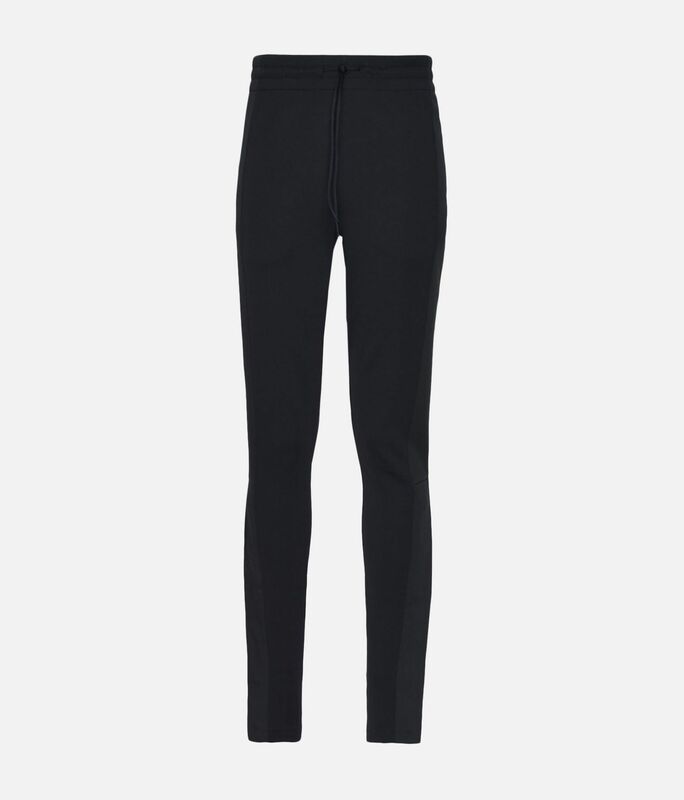 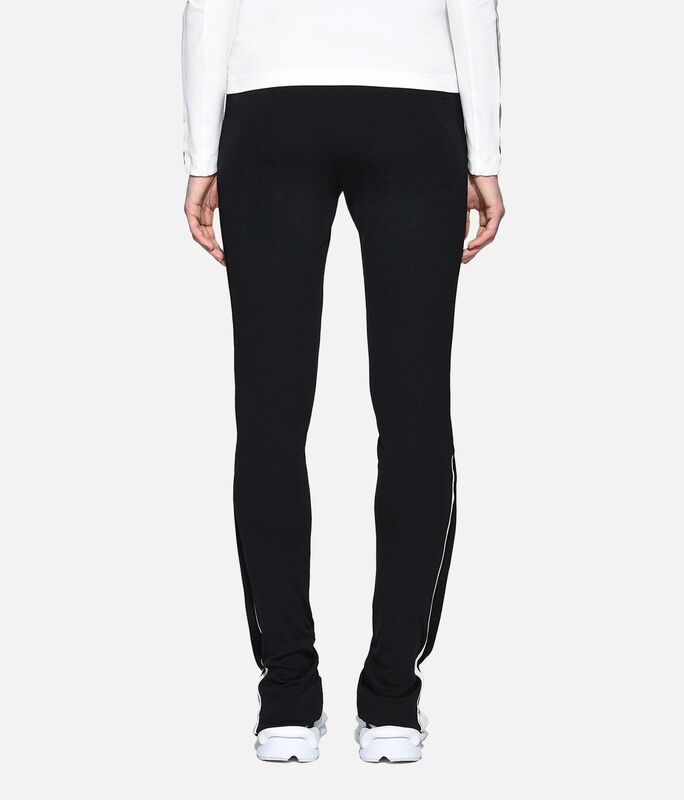 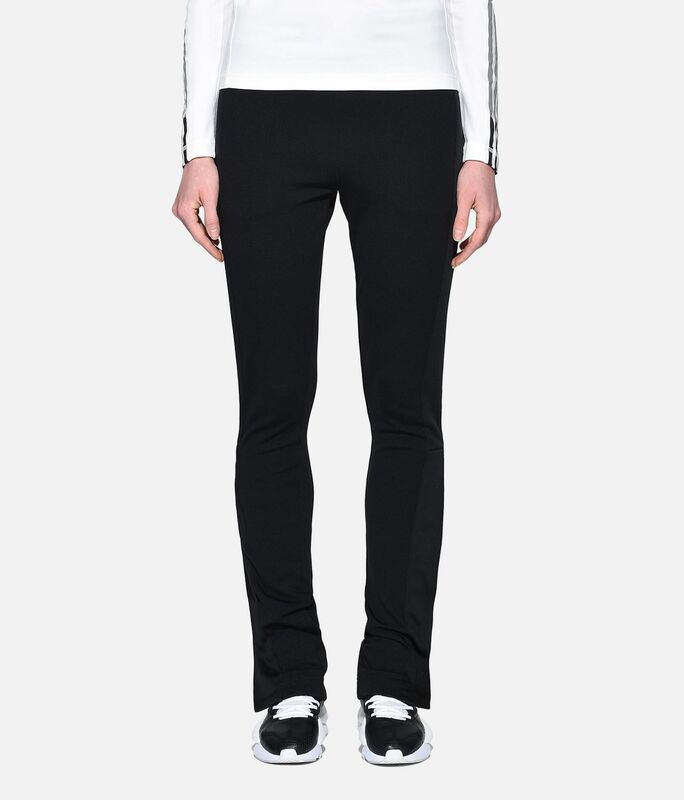 Complete with sport-inspired details, the pants are made with a slim fit from sleek doubleknit material.